PW has words about RED WATERS RISING…. 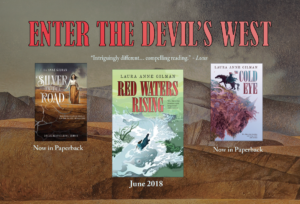 “In the fascinating third Devil’s West novel…. Gilman successfully renders a magic-riddled, mysterious, even ambiguous weird West where spirits drop in and out of conversation and danger lurks around every bend in the road. Part coming-of-age story, part adventure, Isobel and Gabriel’s journeys don’t always offer neat explanations or solutions, but they satisfy nonetheless. Previous Post: Check me out at MY FAVORITE BIT! Next Post: The Devil’s West: a pause, not a stop. 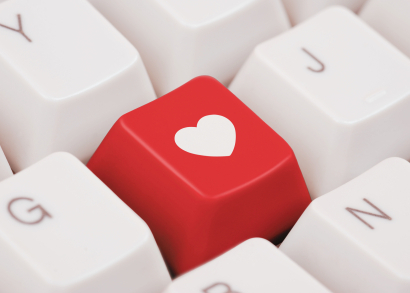 And also a giveaway!